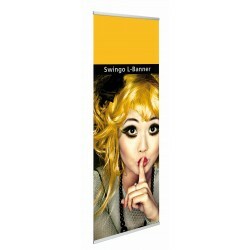 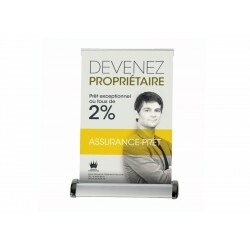 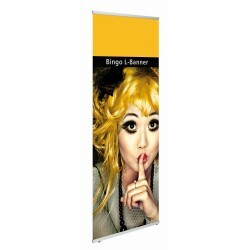 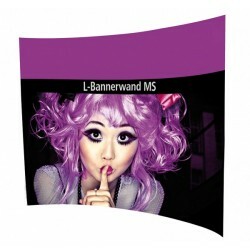 This kakemono will help you to insure your communication in a very big size, for a maximum visibility.
" 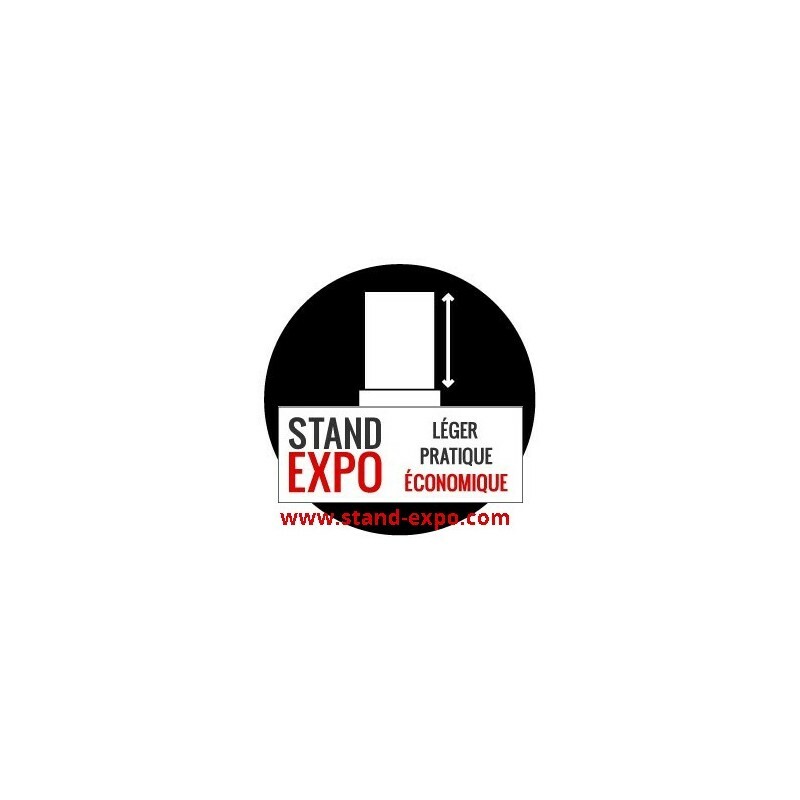 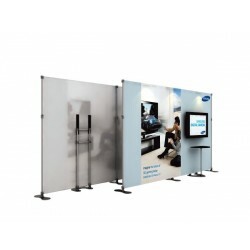 Choose the Mega Kakemono and we will only see your stand! " 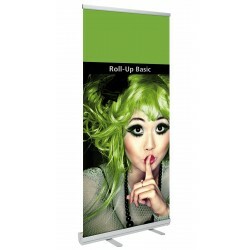 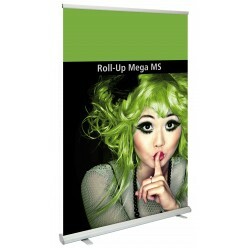 As big as robust, the Mega Kakemono will be ideal to present your advertising messages in a large format. 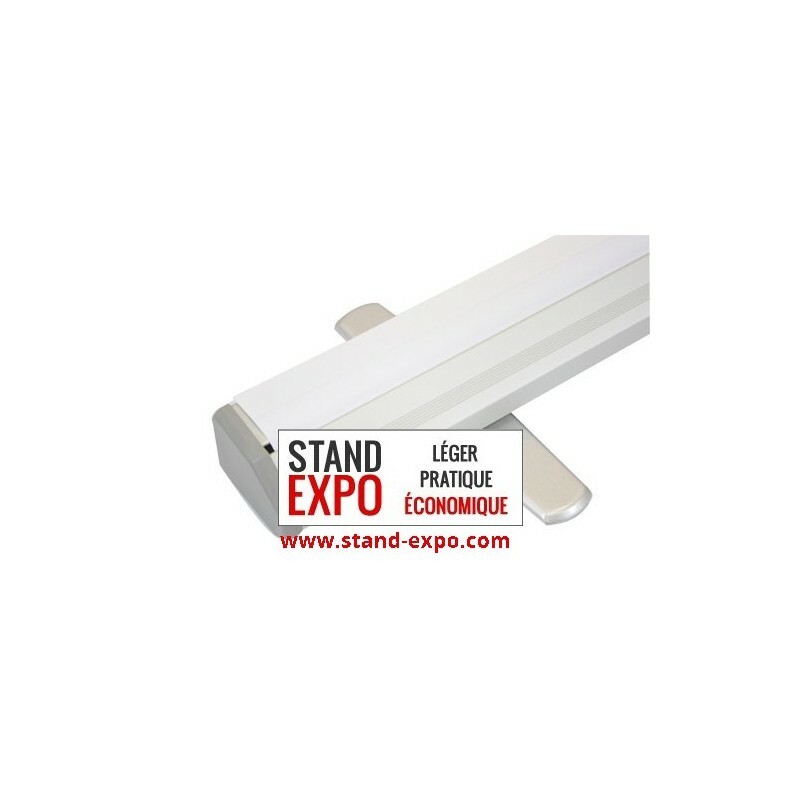 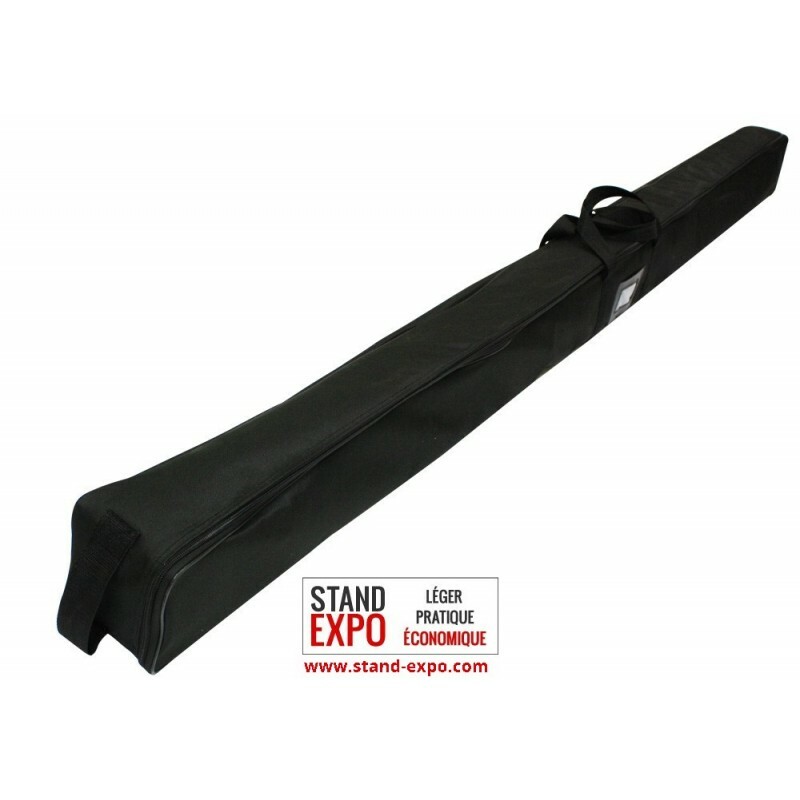 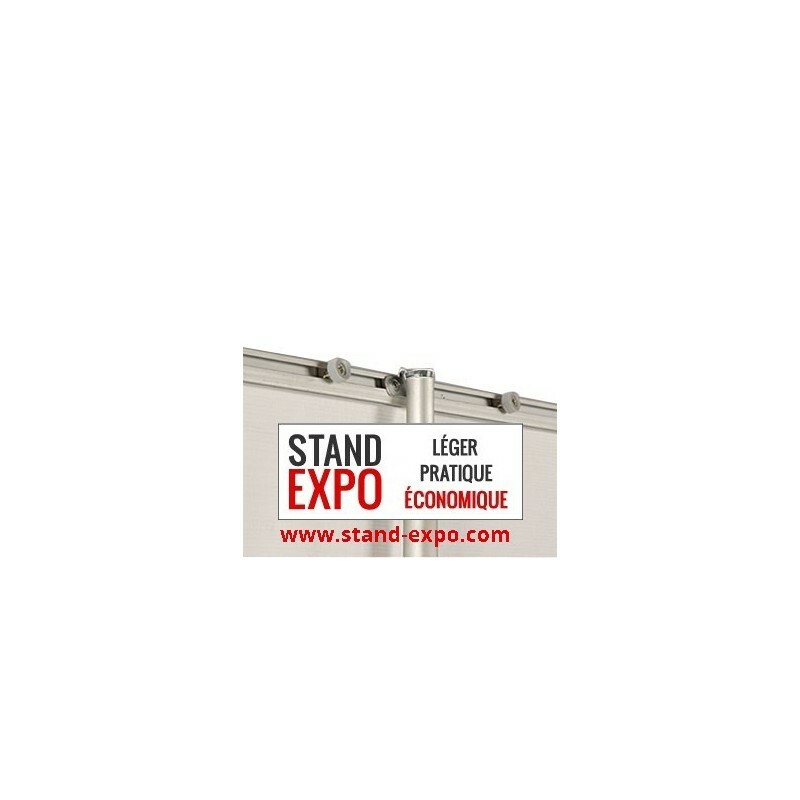 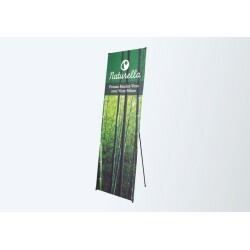 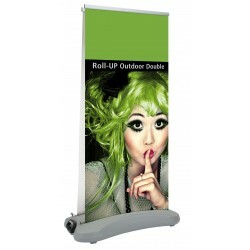 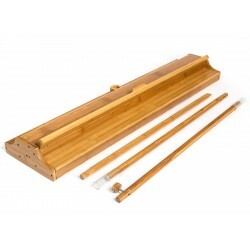 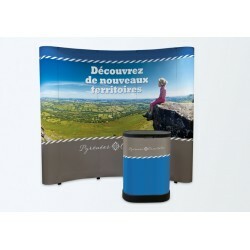 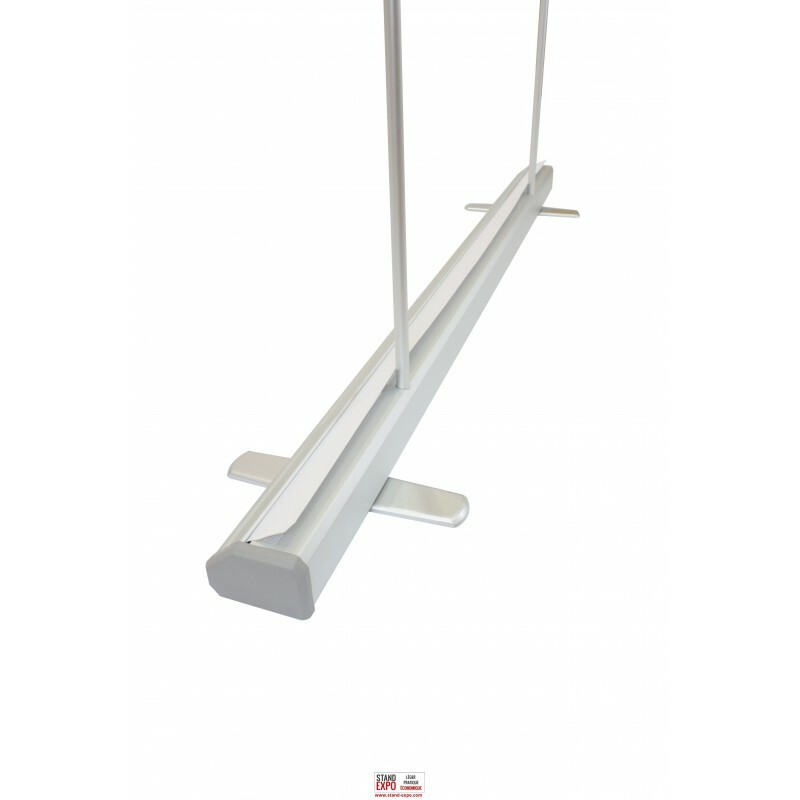 Its telescopic pole is adjustable to get a great presentation but still adaptable to the size of your location. 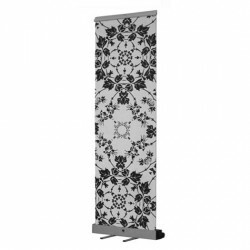 Its imposing size at the exhibition will easily be forgotten at the time of storage. 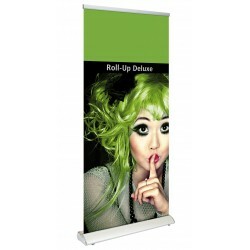 Indeed, it is equipped with a roll-up system that gives it the ability to be rolled up on itself .